There’s no doubt that we all need to do our bit to save the planet. Sending Holiday ecards for business rather than posting out a hardcopy card that leaves a whopping great carbon footprint is one way to make sure that we cut down on our emissions. It may be a responsibility that we all have to shoulder but it also has the effect of making us feel better about the world around us. 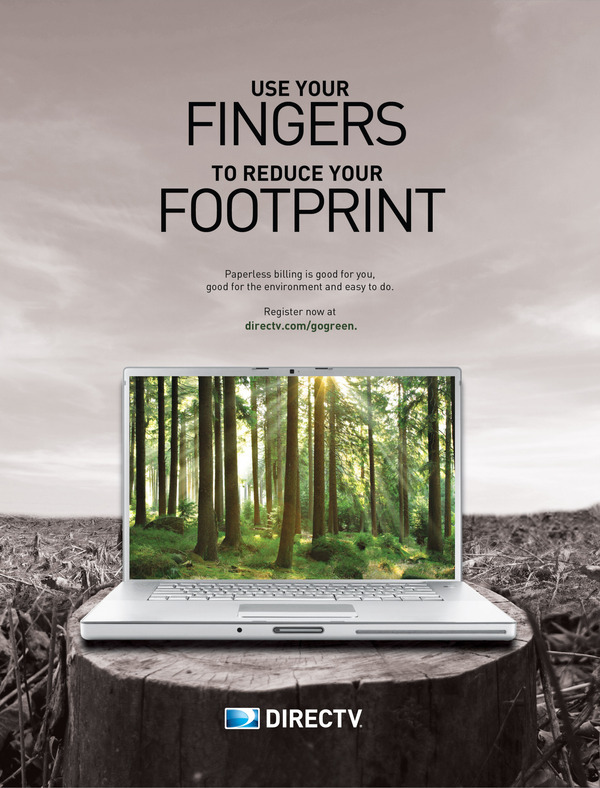 Showing your carbon friendly credentials can boost your brand’s respectability. It actually does make a difference to the environment. It may be just a drop in the ocean, but add up all those drops and you begin to get a global effect. It saves on time and money that can be spent on other things.